Any crystals to help cope with anger and irritation for my husband who's quit smoking? Question: "Hi there. My hubby has quit smoking and he is really struggling with a lot of anger and feeling annoyed lately. Are there any crystals you can recommend that could perhaps help him cope a little better? Thank you :)"
Thank you for reaching out and I wish your husband good luck as he quits smoking. 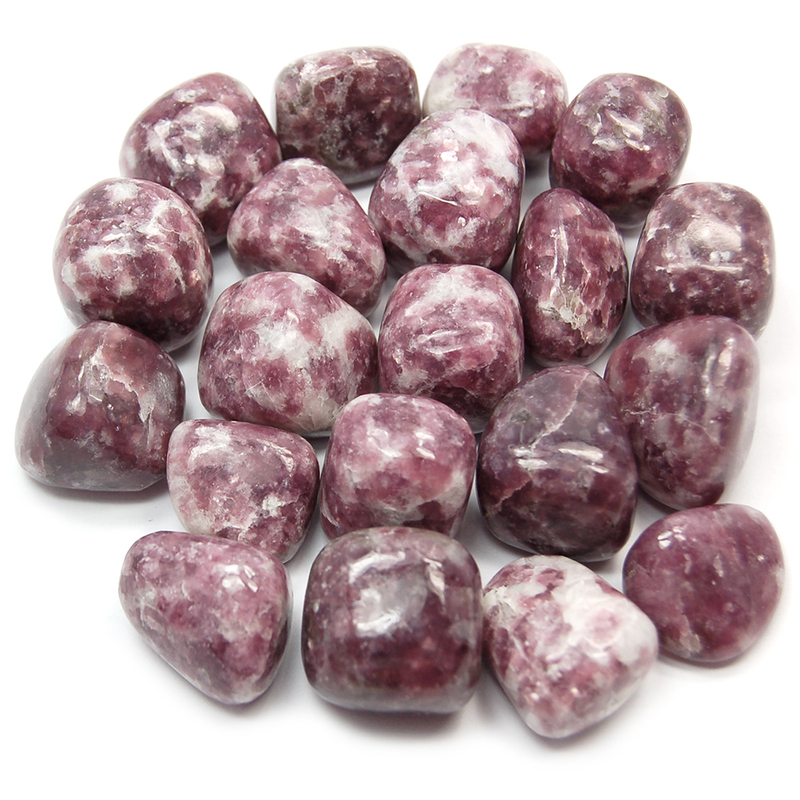 I would suggest some Lepidolite, as it can help those with addictions overcome the dependency. It can also relieve stress and promote inner peace as it contains a natural form of Lithium. A touch stone of Blue Lace Agate or Chrysocolla would help with anger outbursts. He could keep it in his pocket and if he starts to feel unsettled he could rub it with his thumb. You can find these crystals through the links.